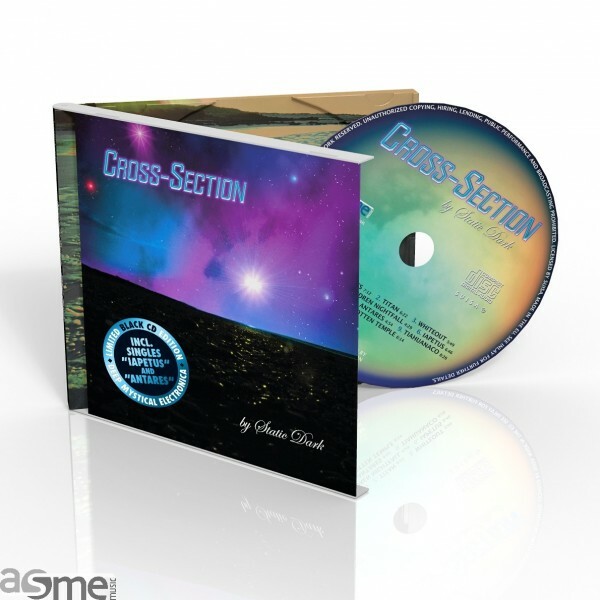 Limited Edition with black CD an imprinted numbering. - incl. the singles "Iapetus" and "Antares"
Welcome to a world of dark atmospheres and deep melodies. 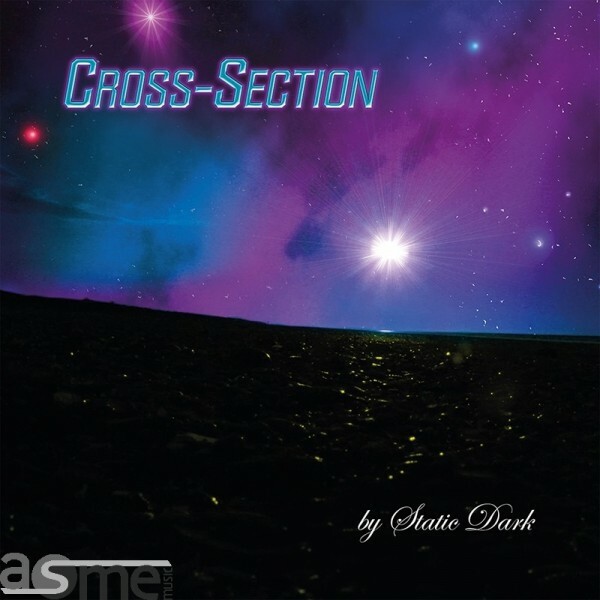 Welcome to the world of Static Dark's "Cross-Section". Experience a collection of 10 electronica instrumentals, marching in pumping mid-tempo paces. Sometimes reminiscent of movie or video game scores, other times of dancefloor music, but always progressively evolving and aiming at an ultimate peak filled with powerful melodies. This sound serves to trigger the imagination and inspire you to dream about space and earth at the same time. For the people that are fond of quality music (especially the slightly "Static", as well as "Dark" kind of type).